So cold you’ll put on a parka. You love the feeling of ice on an injury? Get the same strong chill from RockSauce Ice! It relieves muscle and joint pain* with strong 6% menthol and other active ingredients that provide a powerfully icy cooling sensation. Read more.. So cold you’ll put on a parka. You love the feeling of ice on an injury? Get the same strong chill from RockSauce Ice! It relieves muscle and joint pain* with strong 6% menthol and other active ingredients that provide a powerfully icy cooling sensation. 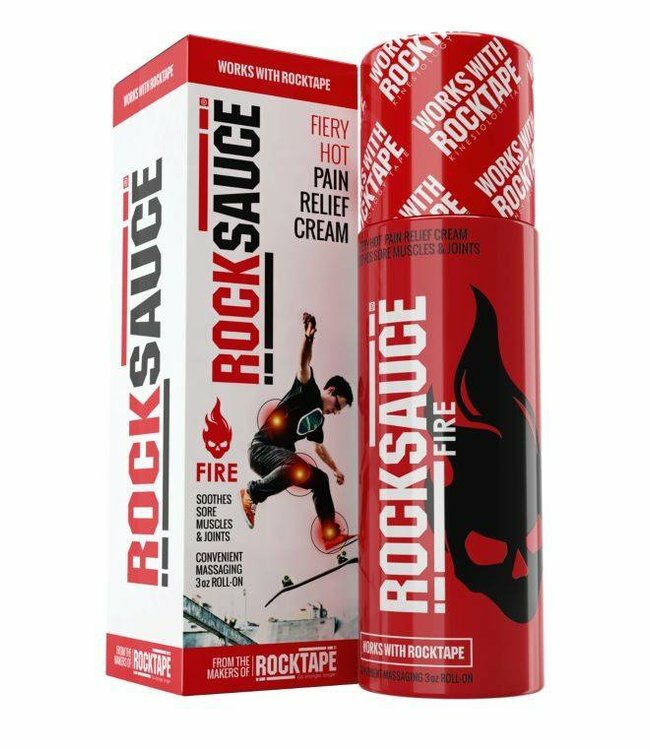 The menthol in RockSauce Ice, called an analgesic, creates a powerful cooling sensation that stops pain* fast. You’ll feel it working instantly and it lasts for hours.